Perfectly shredded, tender, and ready for dinner in just five minutes! 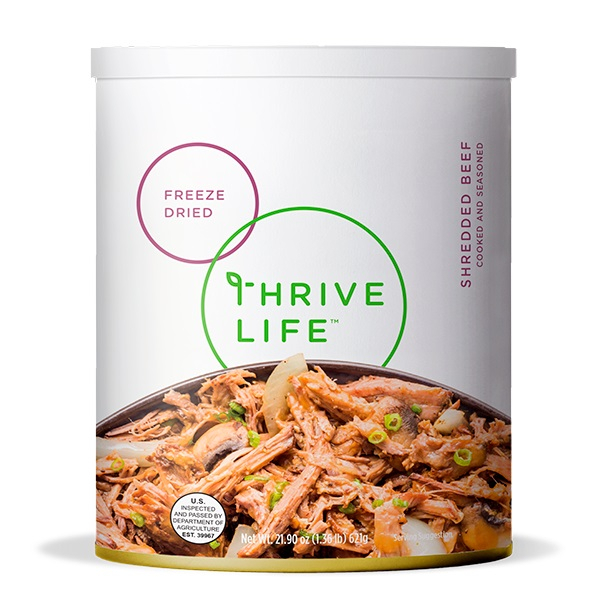 Many are saying it's our best tasting, easiest-to-use meat yet! Mix into soup, fold into tacos, or bake into a casserole. Add 1/2 cup water to 1 cup Shredded Beef and let sit for five minutes. Use Shredded Beef in your favorite taco or burrito recipes for an easy taco night!